I feel very fortunate to have my present staff working with me. They are dedicated, compassionate, and knowledgeable. They are here because they find reward in helping owners and their pets. I was raised in Dubuque, Iowa in a hands-on environment with companion and farm animals. I know that the foundation for my respect and appreciation of animals started then. 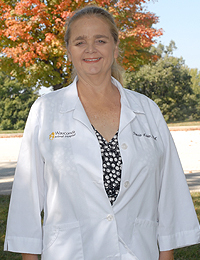 I received my Doctor of Veterinary Medicine degree from Iowa State University in 1987. I spent the next 22 years working emergency and regular daytime practice. In December of 2009, I bought Wauconda Animal Hospital. It has been a whirlwind of busy since then, but what keeps me grounded on a daily basis are the animals, both my own and yours. I have a passion for client education and preventative medicine. I think one of the most satisfying things for me is to see a pet’s health improve, and to see the happiness this gives their owners. I feel honored to be able to do this kind of work, to make a difference in the lives of the pets and their humans. When I am not at work I enjoy gardening, reading, and spending as much time as possible outdoors with my dog and the cats and chickens, as well as the human members of my family. 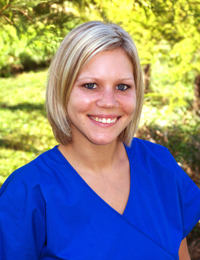 I grew up in Wauconda, and began working here at the hospital as a kennel assistant. 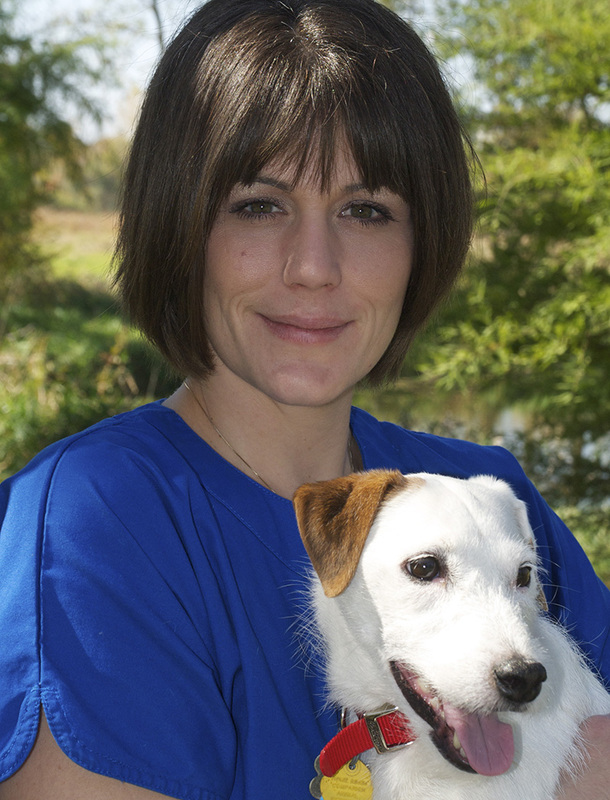 I have always wanted to work with animals, and this experience furthered my commitment to pursue veterinary medicine. I received my DVM degree from University of Illinois in 1995. In 1997 I began working at Wauconda Animal Hospital. I believe the human-animal relationship is one you feel in the soul. They provide us with so much more than just companionship. My role as a veterinarian is to be their advocate. Outside of the clinic I spend my time with family and friends. I am married to Joe and we have two daughters, Emme and Willow, who keep us on our toes. We also have a dog named Mac and a cat named Lucas, as well as several fish. I have been a veterinary technician for 15 years. I have been at the Wauconda Animal Hospital since December 2009. My husband Mike and I have two wonderful children Holli and Zachary. We have a Boston Terrier Mix named Buffy, and a cat named Stuie. I enjoy camping and spending time with family. I am devoted to the animals I care for and am always educating myself to enhance my skills. I have always had a passion and love for animals. I started volunteering at animal hospitals in high school. 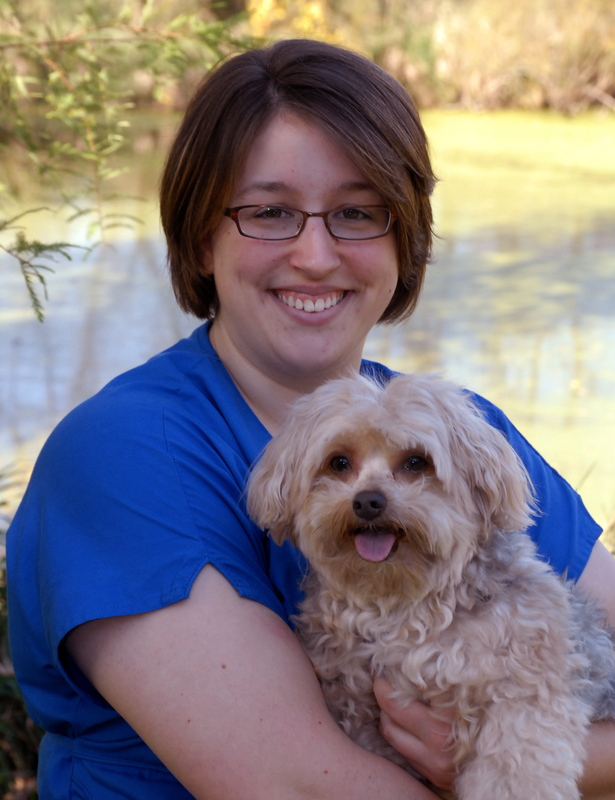 In 2009 I graduated from Cedarville University in Ohio with a bachelor’s degree in Biology, and have worked as a veterinary technician since then. I came to the Wauconda Animal Hospital in August of 2010. I am currently taking classes through Penn Foster’s online program to become a Certified Veterinary Technician. I love expanding my knowledge in the field as well as caring for people and their four-legged family members. In my spare time I enjoy playing the cello, horseback riding and spending time with my friends and family, which includes a playful Yorkie/Bichon mix named Sam. I moved to the northwest suburbs of Chicago 22 years ago from California. During college, while studying fire science technology, I applied to a local veterinary hospital in 2003. It was then that I made a commitment to the field of veterinary medicine. I started first as an assistant, and then moved into technician position. I found Wauconda Animal Hospital in early 2010 and have been fortunate to help out the animals in my community. 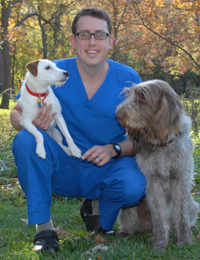 My special areas of interests in veterinary medicine include nutrition, anesthesia and behavior. When I’m not with your pets, I am with my wife, Kelly our two kids Nolan, Charlotte, dog Chance and 4 chickens, Dolly, Reba, Patsy and Loretta. I started my career by volunteering at local animal shelters in 2003. In 2013 I graduated with an associates degree in applied science from the Vet Tech Institute. I started working at Wauconda Animal Hospital June 2013. Later that year I passed my state board exam, the VTNE, and became a Certified Veterinary Technician. I enjoy furthering my education, especially in the areas of behavior and nutrition. Outside of work I enjoy music, crafts, and spending time with my family. I share my home with my Pit Bull mix Sailor, a cat Nugget, and 2 Guinea pigs, Rowan and Louise. 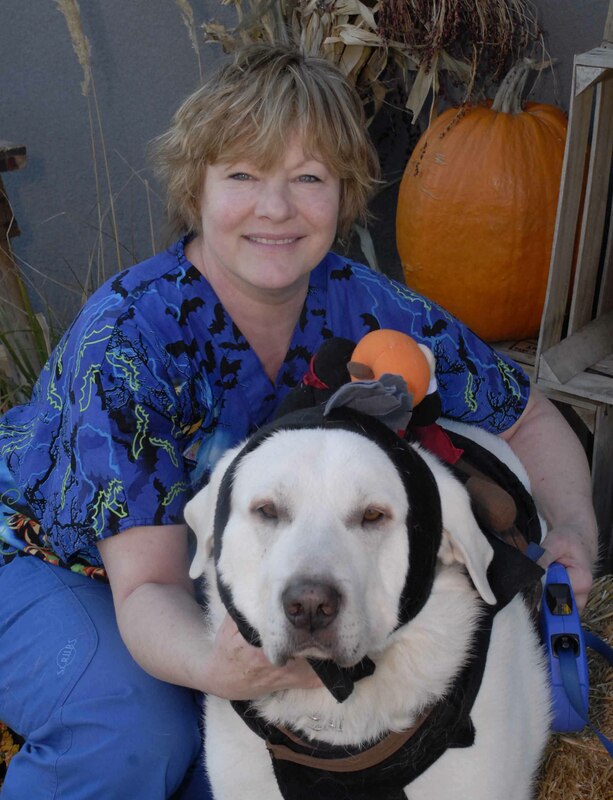 I worked in the convention and construction field for over 30 years before coming to Wauconda Animal Hospital. I joined the staff in December 2009, and it seems like a good fit. I love meeting the dogs and cats and their owners. I share my home with my husband Jim, our dog Will, two crazy cats, and my horse, Rennie. 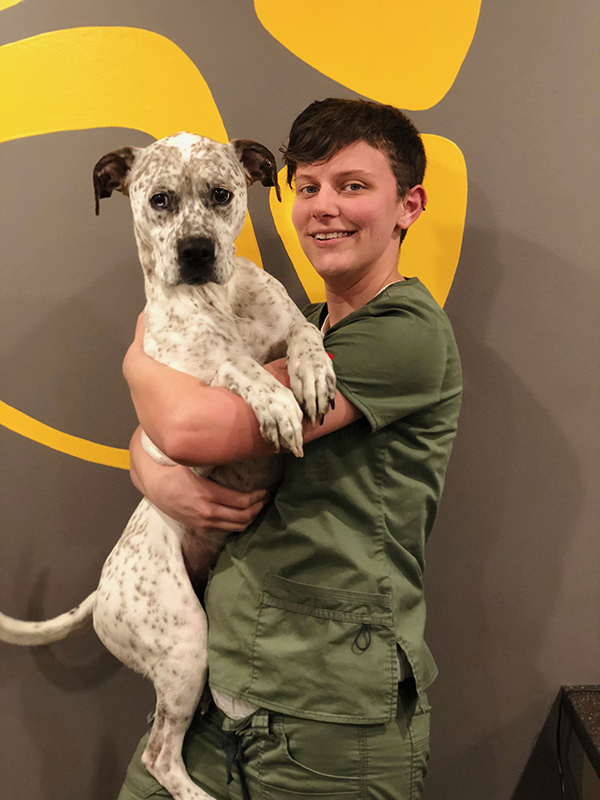 I have been in veterinary field for the past 16 years and have been apart of the Wauconda Animal Hospital family since December 2009. My love of animals started at a very early age. My husband Jason and I have 2 children, Nicholas and Kelly, a dog named Jack, who lovingly ruled our lives for 15 and half years. I enjoy being with my family, spending time outdoors, reading. 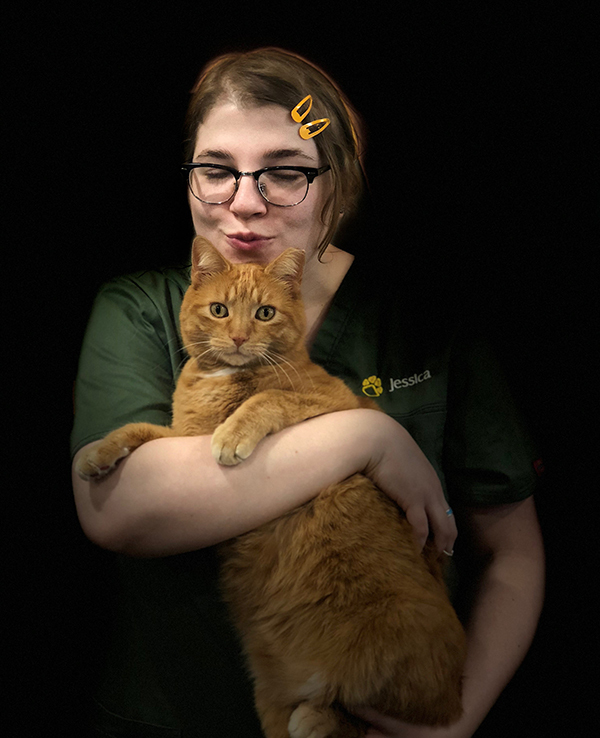 I became employed in the veterinary world by chance in 2010, supported by a customer service background and a lifelong involvement with many types of animals. 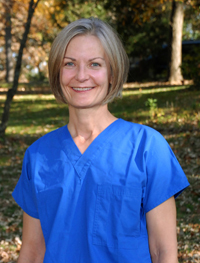 Since starting at the Wauconda Animal Hospital in November 2011, I’ve expanded and refined my knowledge of patient health and interaction. I’ve gotten to know the people and pets of this town very well, and enjoy many community activities. I don’t currently have any pets of my own, but I do have an adopted brother named “Harpo”. He’s the favorite. I came to Wauconda Animal Hospital in April 2017. I have always enjoyed being around animals – cats, dogs and horses. My husband Tim and I have two daugters, Rollie, a Biewer Terrier, and Dougie the cat. In my spare time, I enjoy cooking, gardening, camping and spending time with my family.